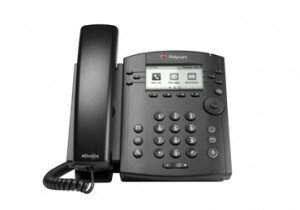 TeleSpeak can help you with the right selection of SIP handsets to match the intended Asterisk based solution. 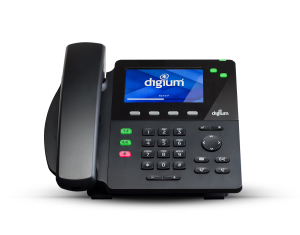 One of the benefits of running our training facility is that we regularly install and operate all major manufacturers’ SIP handsets during the courses. 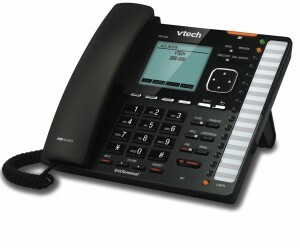 This allows us to take an analytical view of the benefits of the different SIP handsets to help you with your decision. 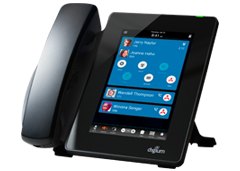 TeleSpeak is an authorised supplier of SIP handsets for vendors such as Digium, Polycom, VTech and Yealink. Unlike ‘web shops’, TeleSpeak offers pre-purchase advice along with post-sale support to keep your organisation up and running. 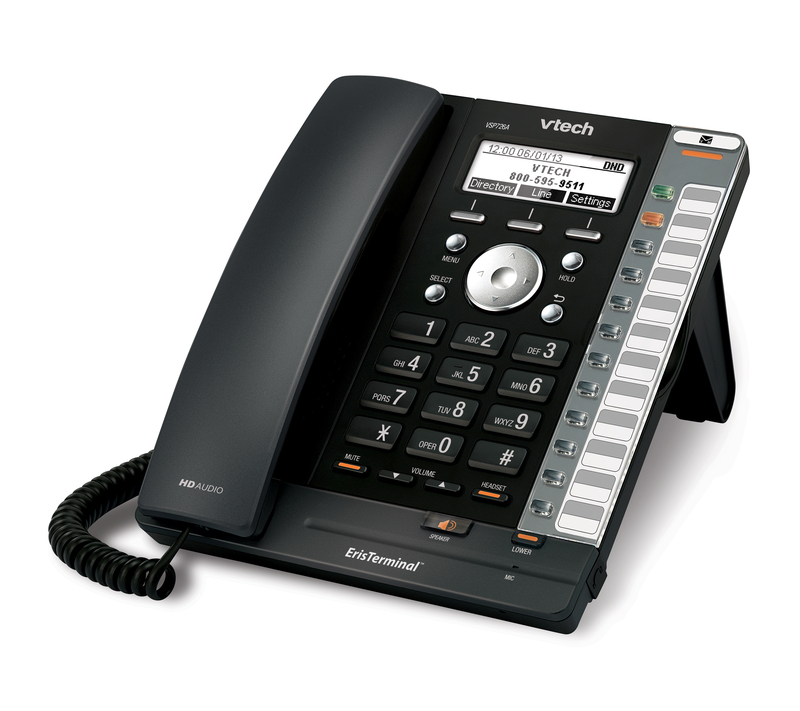 A small selection of SIP handsets is shown below and please note TeleSpeak has access to many more devices. 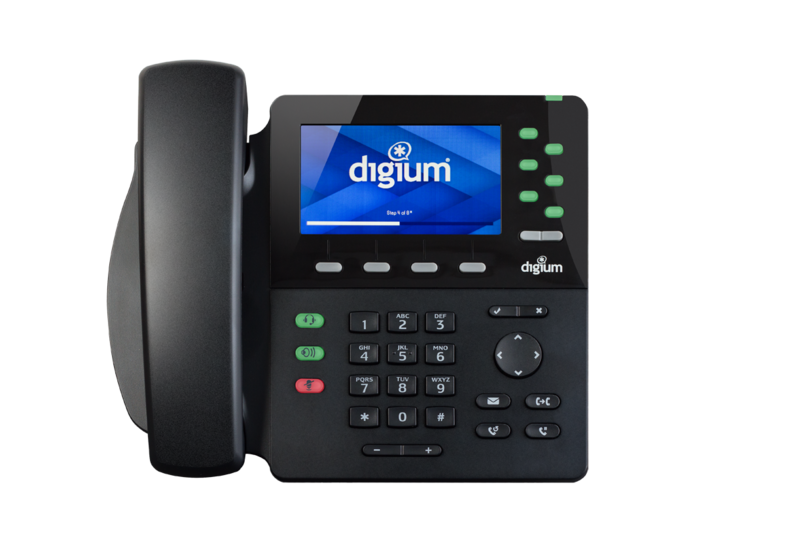 TeleSpeak often helps an organisation take ownership of their business communications with training, tips and hints ahead of them making procurement decisions. When reviewing handsets, useful things to consider include: quality of plastics, ease of set up and firmware upgrades, cordless options, headset support, through to support for high definition (HD) voice. 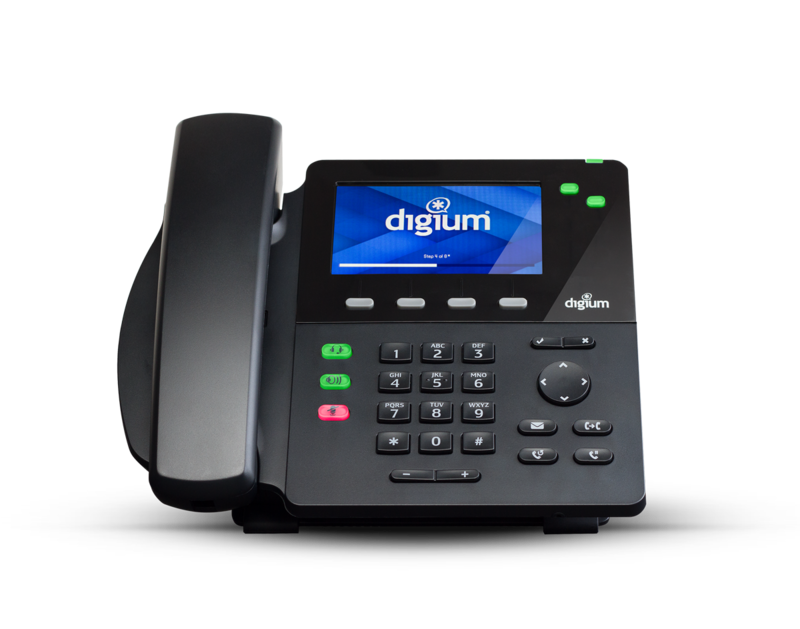 HD communication is where both SIP handset devices support a larger range of frequencies (that include higher frequencies typically 7 kHz, but up to 14 kHz) not normally sent over traditional telephone lines, thus notably improving the quality of the conversation over SIP handset devices. 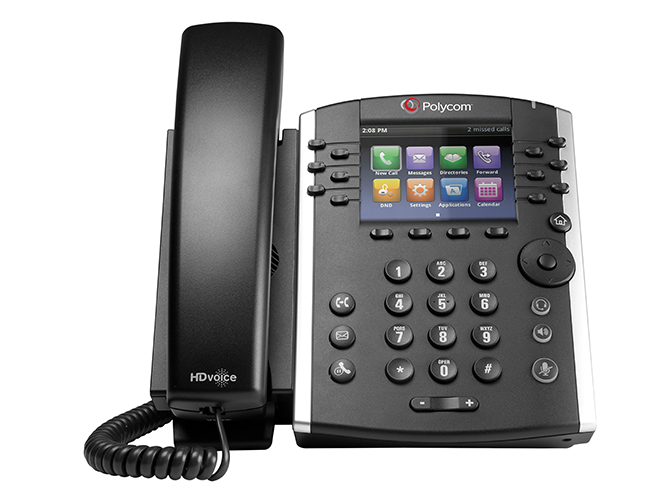 Organisations sometimes seek to re-use SIP handsets from traditional PABX manufacturers as part of a migration strategy to an Asterisk based IP PBX and TeleSpeak can assist in this area. 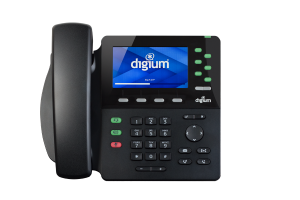 We have undertaken projects whereby testing of a cross section of manufacturers such as Nortel, Panasonic, Mitel and Avaya has given us good insights as to the likely outcomes of end user functionality. The simple rule of thumb is that using the same manufacturer for PABX and handsets gives more functions as there are some different interpretations of the SIP protocol.